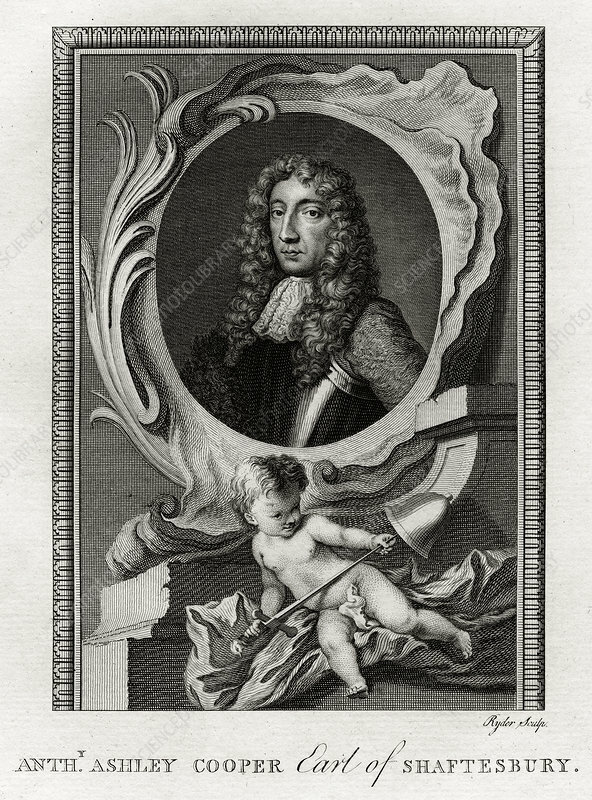 Anthony Ashley Cooper, Earl of Shaftesbury', 1777. Cooper (1621-1683) was a prominent English politician of the Interregnum and during the reign of King Charles II. A plate from The Copper-Plate Magazine or A Monthly Treasure, London, 1777. Artist: Ryder.